hd00:24Snowy Fir and trees. Winter nature. Snow-covered road in the forest. 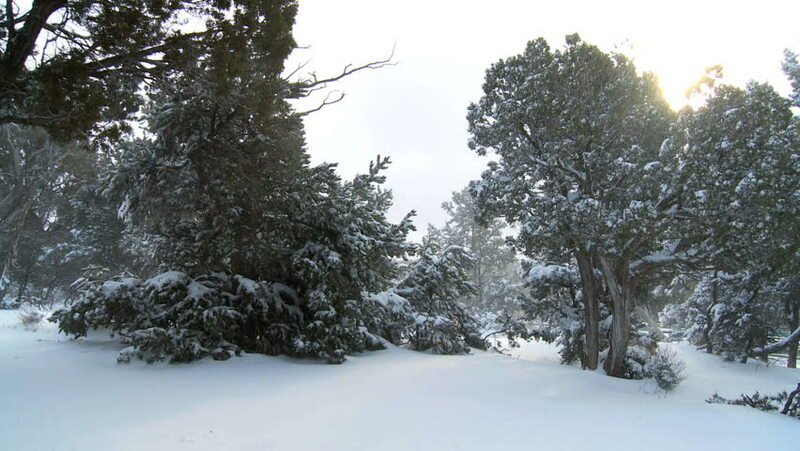 hd00:24Camera moves to the steadicam on strewn deep snow pine forest in cloudy weather.